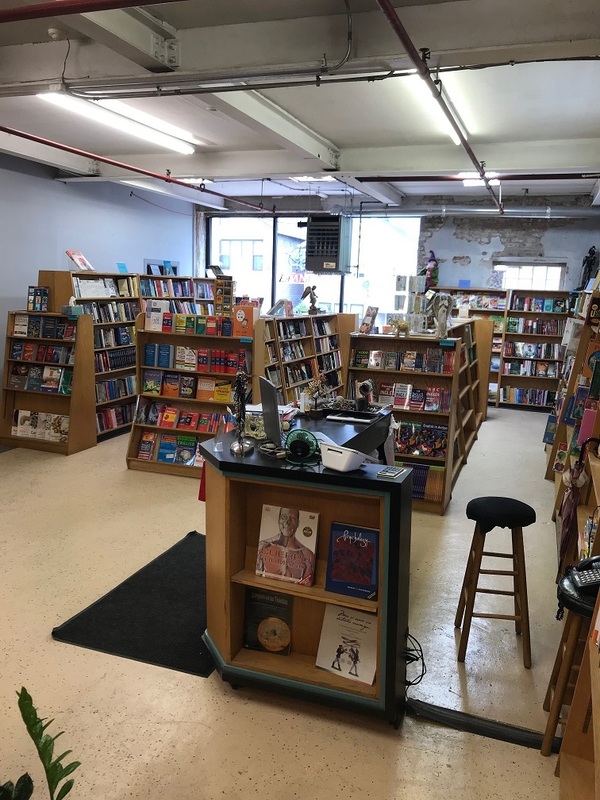 Established in 1985, our warehouse has been distributing Spanish language titles to all major bookstore chains, mass marketers and independent bookstores across the country. General interest titles such as self-help and children’s books are best-sellers to casual customers. Volume discounts are offered to re-sellers. Customers include, Amazon, Barnes and Nobles, Ingram, as well as Target and Wal-Mart centers. In 2017, a bookstore showroom has been opened to the public. The bookstore offers free customer parking, seating areas as well as free coffee. Open 7 days a week. 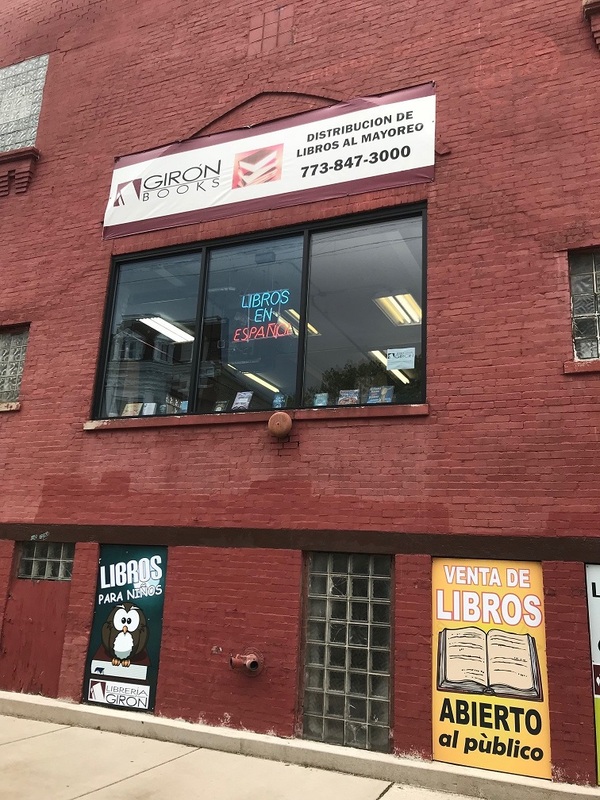 Giron books also participates in local book fairs in Waukegan, Aurora and the Chicago area.